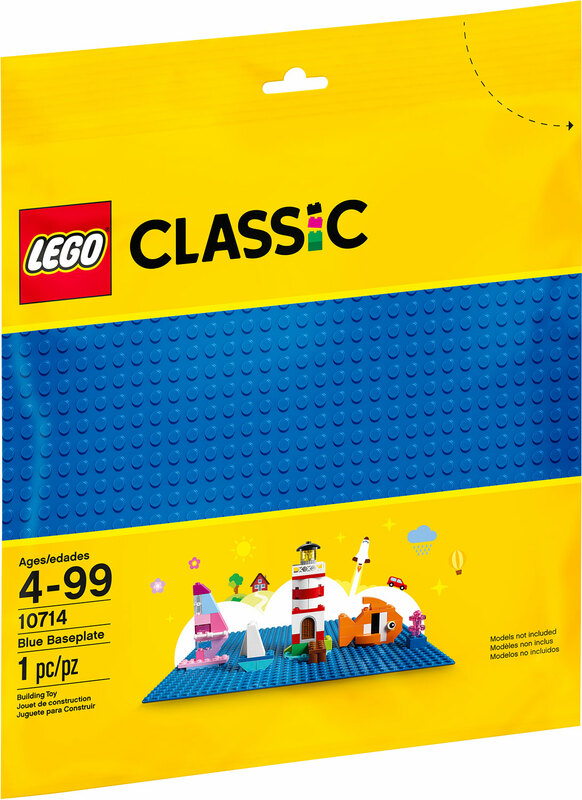 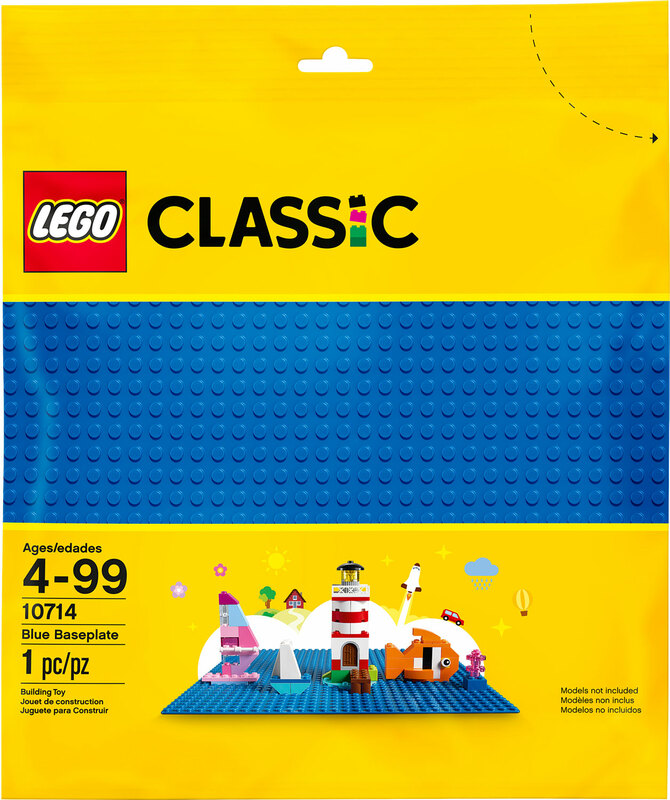 Create a cozy seaside town, sunny swimming pool, ship on the high seas or whatever you can imagine with this beautifully colored blue baseplate - the perfect starting point for your LEGO creations! 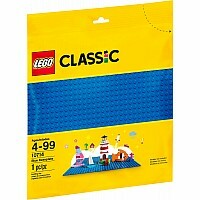 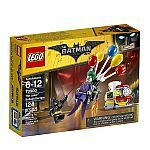 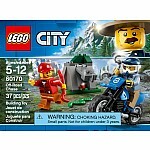 A great supplement to any LEGO collection. Let creativity grow with LEGO Classic sets! 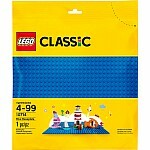 Measures approximately: 10.24 x 10.43 x 0.12 inches..